The Metropolitan Museum of Art Archives seeks an intern in the fall 2015 semester to gain hands-on processing experience and academic credit working with archival records held by the Museum’s Department of Photographs. In 2005, The Metropolitan Museum of Art acquired the Gilman Paper Company Collection, widely regarded as the world’s finest collection of photographs in private hands. With exceptional examples of 19th-century French, British, and American photographs, as well as masterpieces from the turn-of-the-century and modernist periods, the Gilman Collection has played a central role in establishing photography’s historical canon and has long set the standard for connoisseurship in the field. The collection contains more than 8,500 photographs, dating primarily from the first century of the medium, 1839-1939. The intern will assist with processing and drafting a finding aid for administrative papers which correspond to this collection and its curator, Pierre Apraxine. The archive consists of about 20 linear feet of correspondence, research files, financial documents, clippings, object files, artist files, acquisition and sale files dating from the 1970s to the early 2000s. Please note that processing of the entire archive will not be completed during the course of this fall 2015 internship. The ideal candidate will be enrolled in a graduate program in library/information science or archives management, and have an interest in the history of photography. Candidates who will receive academic credit for their internship are strongly preferred. 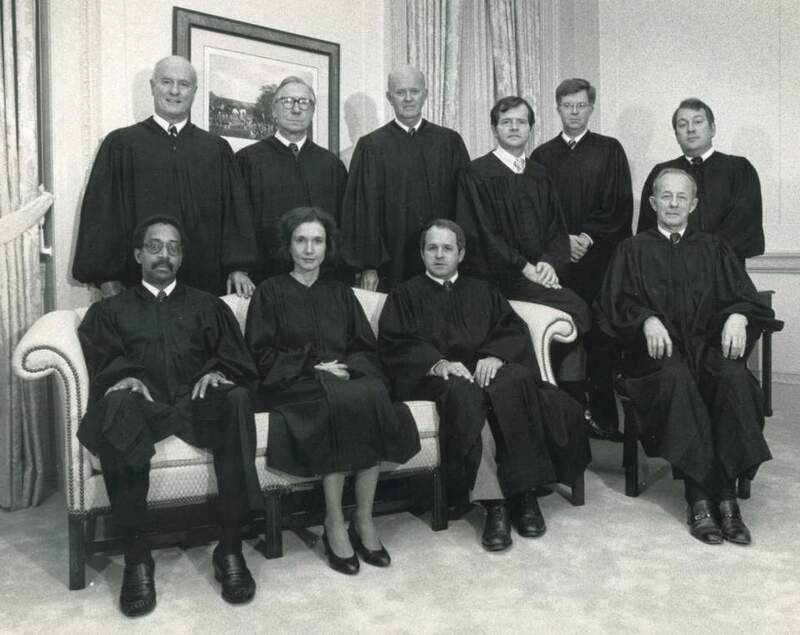 Oral history interviews (audio recordings and transcripts) of retired justices of the Supreme Court of Virginia can be found on a companion site, Supreme Court of Virginia Justices, 1779-present (scvahistory.org).